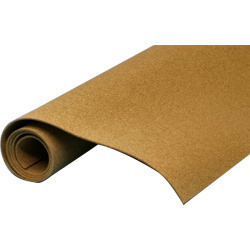 We are a leading Wholesale Sellers of rubberized cork sheet anti-vibration pad and rubberized cork sheets from Ghaziabad, India. For the purpose of making the finest Rubberized Cork Sheets available in the market, we acquire the products from vendors, who engage in the utilization of high grade raw materials and modern machines, in compliance with the set industry norms and guidelines. Owing to this, the product has a superior durability, performance, resistance to stress and high insulation. In addition, its quality never deteriorates. For the purpose of making the finest Rubbrized Cork Sheets available in the market, we acquire the products from vendors, who engage in the utilization of high grade raw materials and modern machines, in compliance with the set industry norms and guidelines. Owing to this, the product has a superior durability, performance, resistance to stress and high insulation. In addition, its quality never deteriorates. 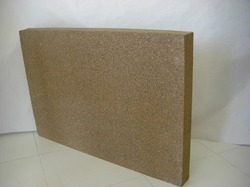 Looking for “Rubberized Cork Sheets”?